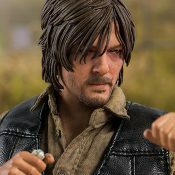 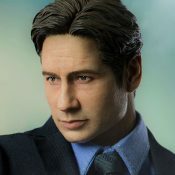 Sideshow and Threezero are proud to introduce the Agent Scully (Deluxe Version) Sixth Scale Collectible figure from The X-Files television series. 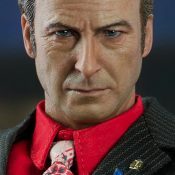 Standing 11″ tall, this figure features a realistic likeness to the FBI Agent Scully as portrayed by Gillian Anderson, tailored clothing, and weapons. 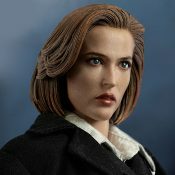 Don’t miss your chance to add Agent Dana Scully to your collection!